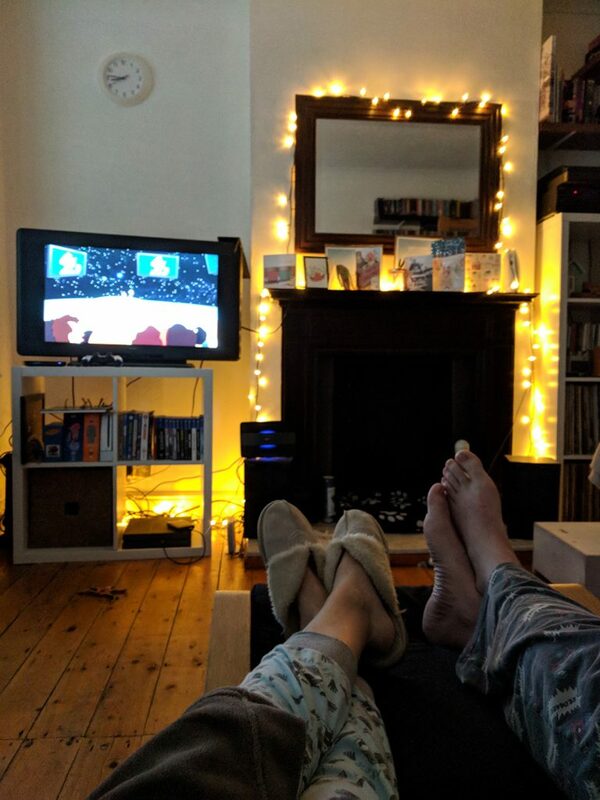 As temperatures dip below freezing and the festive celebrations start to quieten down, I can’t help but get a little reflective about this past year. If there’s one thing that 2017 has taught me, it’s that life really is so fleeting. All that really matters is love – whether that be with friends, a partner, pets, or family members. Other than that, you just have to grab everything you can with both hands and make the most out of the life you’ve been given. With that in mind, I treated the rest of 2017 as a year of self-care. I wanted to get things organised, sort my life out, and find some semblance of happiness once again. It was a hard slog, but I feel like I’m finally on the right path. Life will never be the same without my mum physically by my side – and barely a day goes by where I don’t get angry and want to punch something over the injustice of it all – but things are slowly starting to get better. What’s one of the first things you associate with Manchester? The football stadium? The BBC? Forget all that. 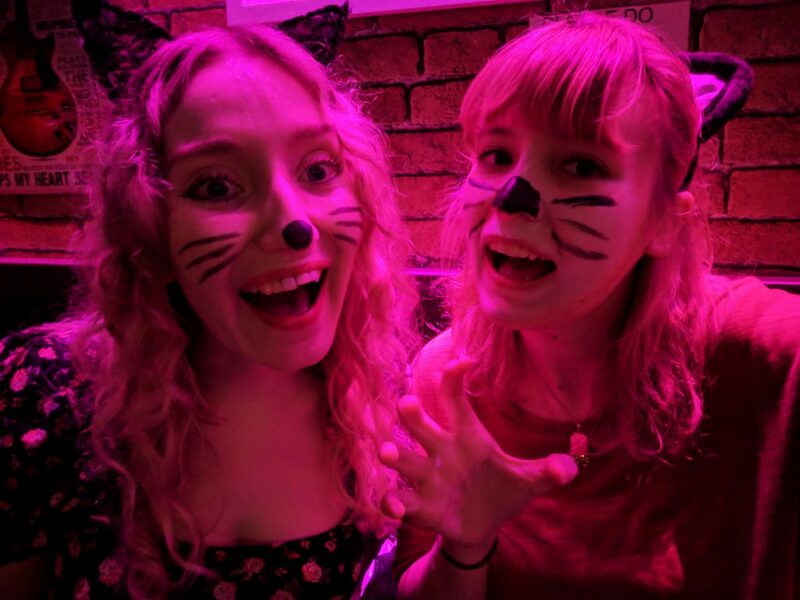 Me and Emma from Adventures of a London Kiwi were only interested in one thing – Manchester’s very first Cat Cafe. From Essex, it was a 6-hour return journey for me…just to go and sit with some cats for a couple of hours. And yes it was absolutely worth it. 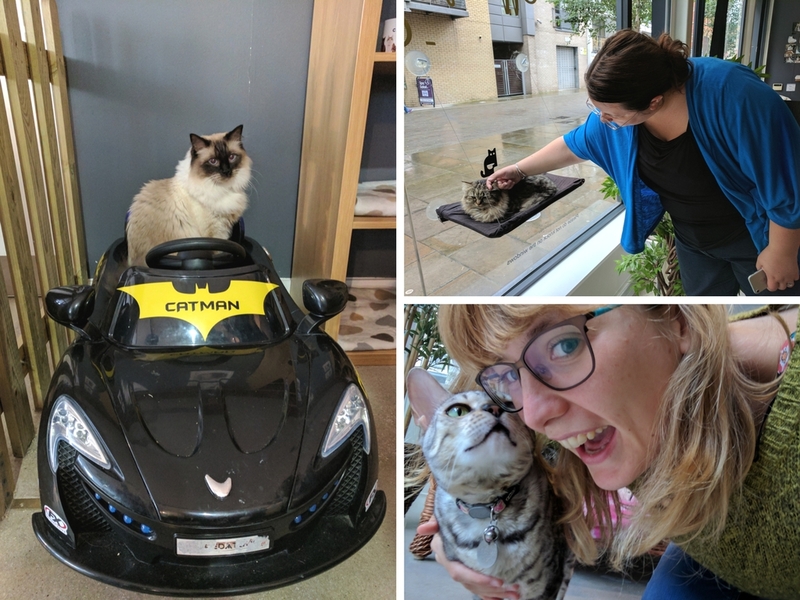 We even saw one cat being driven around the cafe in a Batmobile car. My life is officially complete. 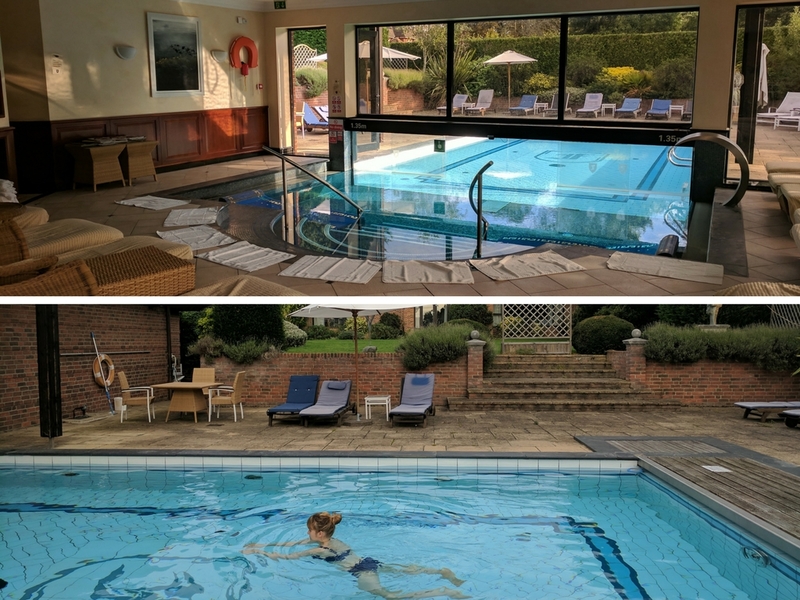 At the end of August, Ian and I enjoyed a spa weekend in Maidenhead, courtesy of Best Loved. 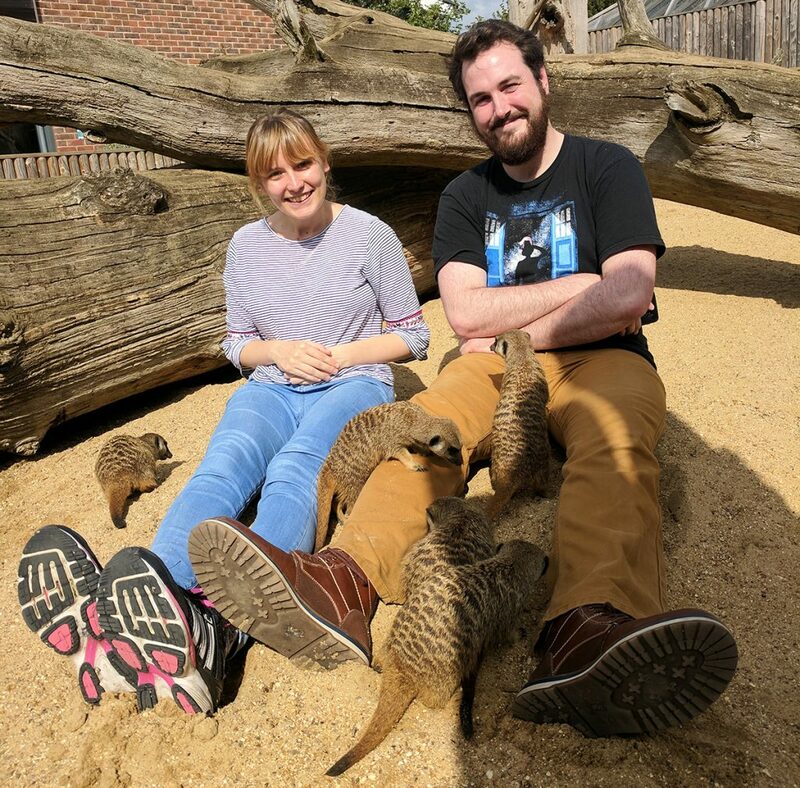 As well as getting to lounge in the outside pool and sauna, we also managed to find time to go sit in a pen with meerkats and have meal worms tipped all over us at the Berkshire College of Agriculture. In October I took off for a work trip to Los Angeles, which was pretty darn immense. 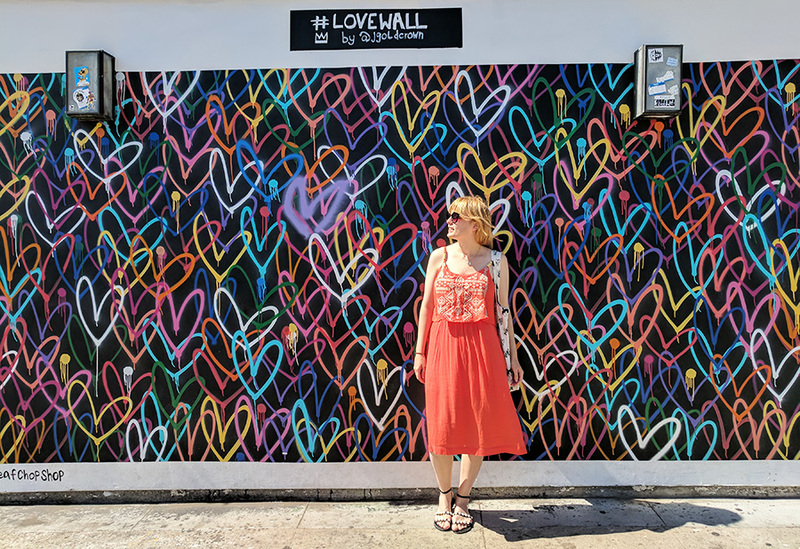 Luckily we had plenty of spare time to catch some rays at Venice Beach, explore more of Abbot Kinney, and hike up into the Hollywood Hills with a bunch of rescue dogs. 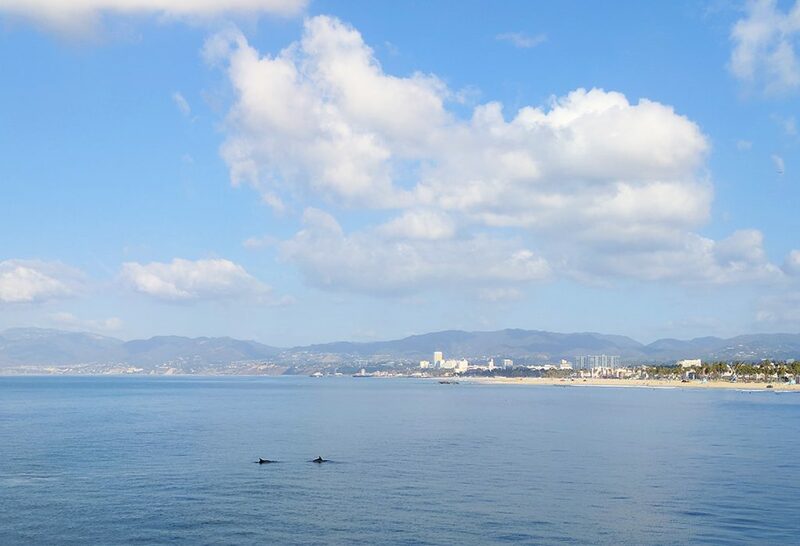 I even saw wild dolphins off the pier at Venice Beach which is up there in one of my greatest travel moments of all time. 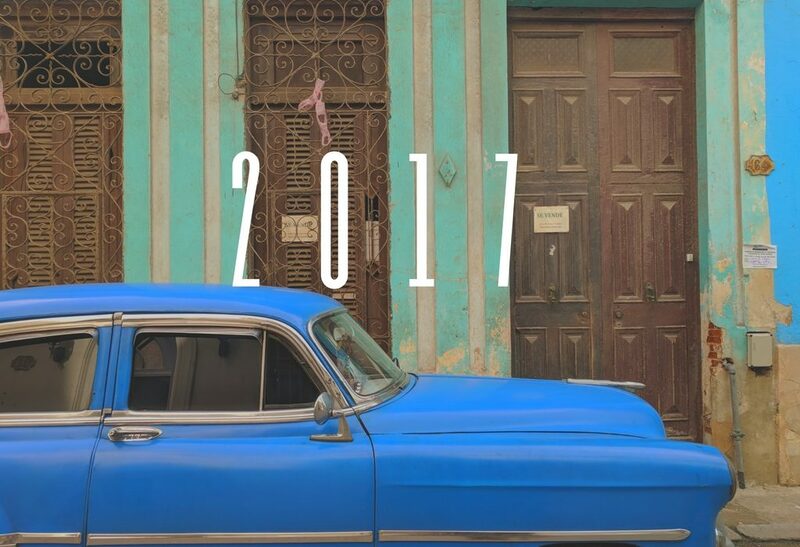 A few weeks after LA, I was off West again – this time to Canada and Cuba, two countries I’ve ALWAYS wanted to visit. 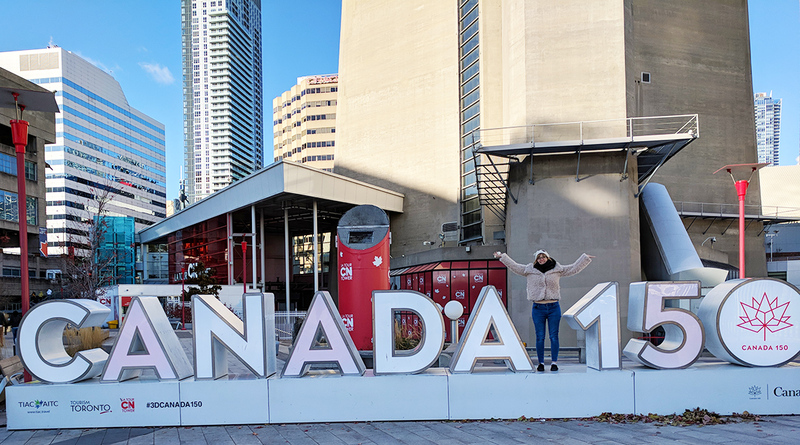 It was all going SO WELL until, well…I lost my passport and then ended up in hospital in Toronto. Read more about that epic saga here. 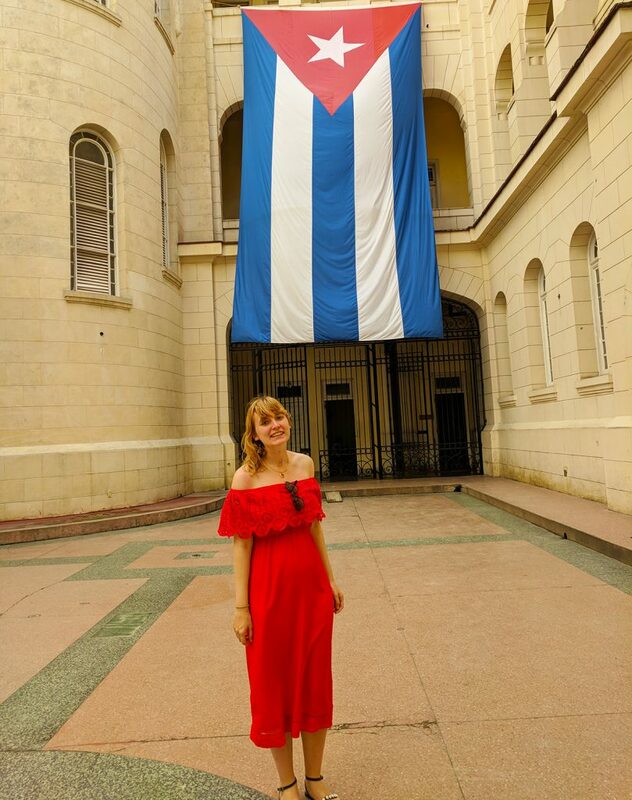 The latest bad luck to hit me is that I’ve now received a £200+ phone bill thanks to all the calls to the British Embassy while we were in Havana. Such a nightmare! Despite taking a little more of a backseat to take care of myself (and get my life together) this year, I’ve been over the moon to have been approached by some many amazing brands who’ve wanted to work with me. I got to experience London’s Royal Parks by bike with the new experience from Golden Tours (on one of the hottest days of the year, no less), and I spent time getting to grips with the new Pixter smartphone lens. 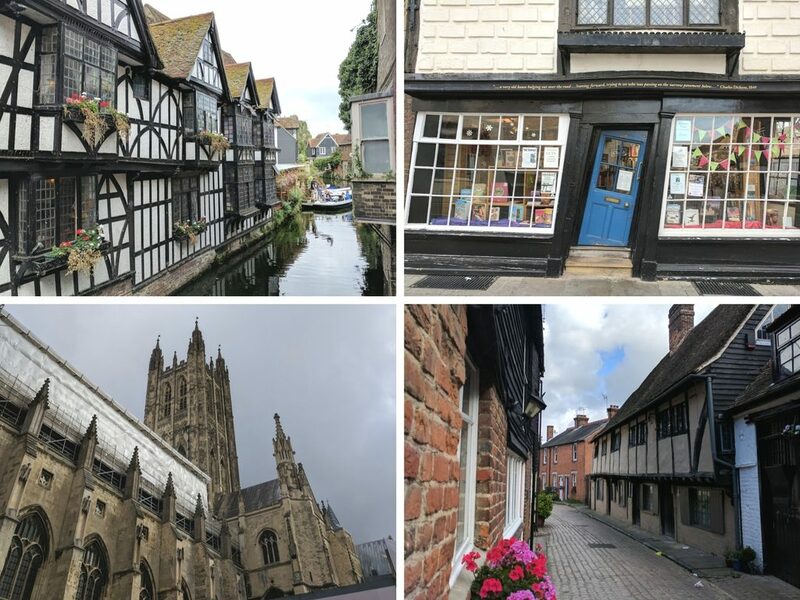 One of my favourite campaigns of the year was heading to Canterbury with Best Western Hotels to look under the surface at what makes this city tick. I’ve already got a few exciting collaborations confirmed for 2018, and I’m pretty bloomin’ excited to get started. In October, Ian and I headed up to Scarborough to run our very first 10k race, raising over £1,300 in total for the local hospice that looked after my mum. 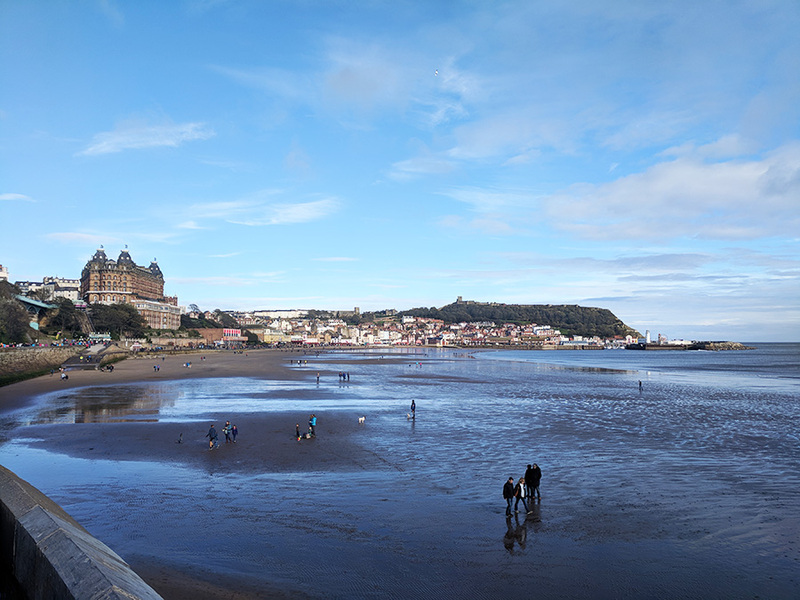 We chose Scarborough as it was one of mum’s favourite places to be, and we were also able to catch up with friends while we were up there. Crossing that finishing line and being handed our medals has definitely given us a taste for the 10k lifestyle too… Maybe there’ll be more coming in 2018? I can’t even begin to explain how incredible my friends have been looking out for me this year. From taking me on days out, hiding away with me under the duvets, and collecting money to buy me a bloody incredible ticket to Hamilton next year, I’ve been absolutely overwhelmed with just how amazing the people in my life are. It’s been particularly great catching up with one of my best mates Sophie over the last few months. 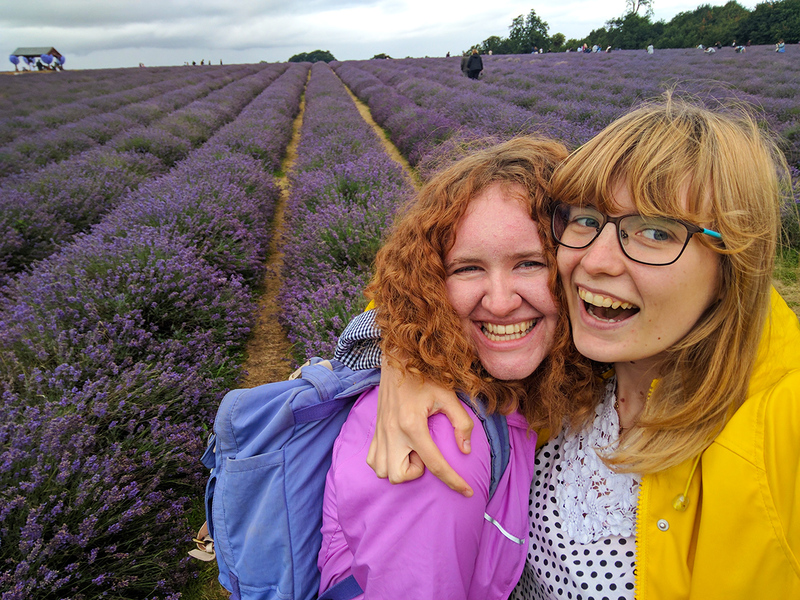 Even though we talk virtually every day, we’ve had the chance to meet up and go on days out to fancy hotels, lavender fields (where it rained for virtually 80% of the day), and cake shops that leave us virtually bankrupt. One of the most special moments of the year was taking my boyfriend Ian to Walton-on-the-Naze in Walton for the first time ever. Walton is a place that’s very close to my heart, since it’s been a place for many Ray family holidays ever since my grandad was born. (Fun fact: He was even pictured at Walton in the local papers as a baby all the way back in the 1920s!) 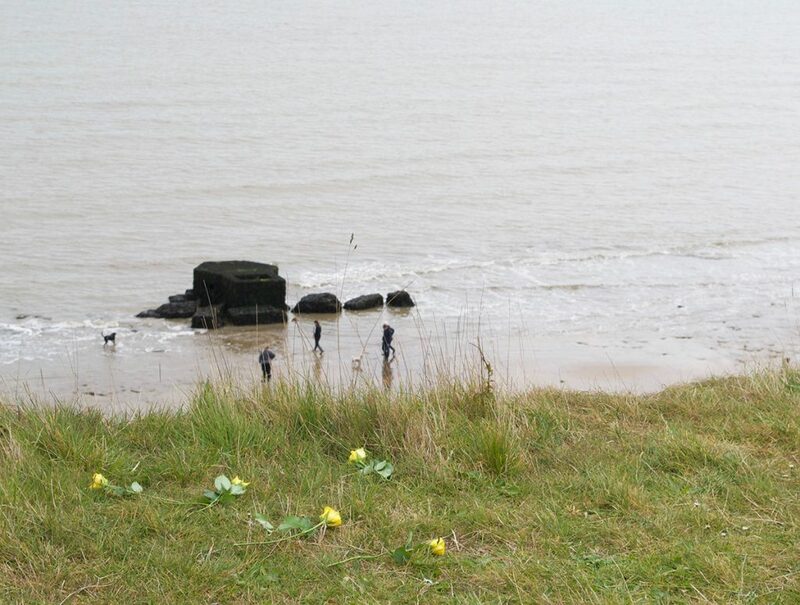 When he passed away in 2009, it felt only right to have his ashes spread over the Walton cliffs, and every year on his birthday my mum and I would go back and lay 5 roses down for him: one for every member of our family. This is a tradition I’m determined to keep, and it was such an honour to show Ian around and relive some happy family memories with him. December saw me move out of my family home and into a small flat in London with my boyfriend and my two ginger cats. We’re now concentrating on filling our flat with homely vibes and lots of love. We’re looking forward to creating a space where we can relax, be happy, and feel settled – 3 things that have been in desperately short supply over the past 12 months. 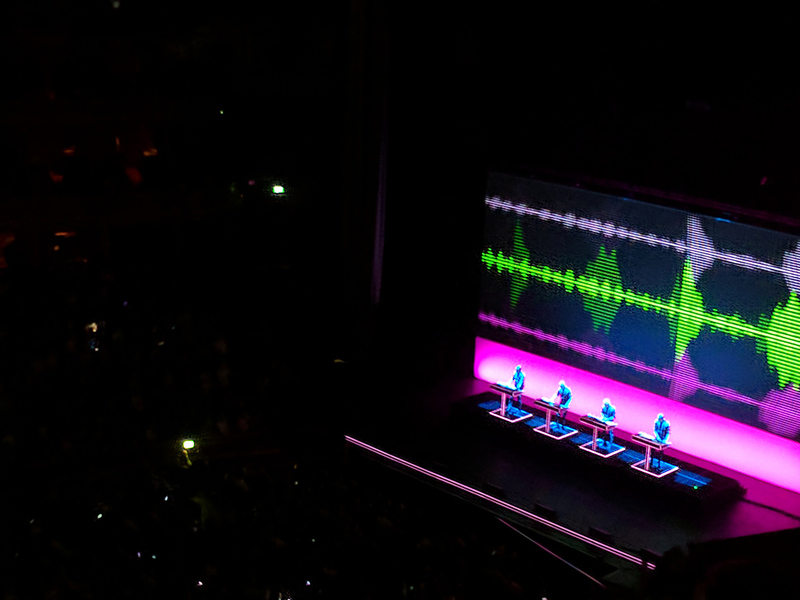 Over the last few months I’ve caught two musical icons in concert: Gary Numan and Kraftwerk. They were both especially poignant as they were some of my mum’s favourites, and I know for certain she would have wanted to have been there in the front row. One thing I’m determined to do more of is going to the theatre – this year I got to see The Lorax (AMAZING) and Harry Potter and The Cursed Child (I fell asleep), and I’m now itching to see more! What have your biggest highlights of 2017 been? Still, I hope you have a wonderful 2018 🙂 Looking forward to seeing where you’re travelling to next! You are such a *ray* of hope (mind the terrible pun!) for so many people going through devastating bereavements Em. I am so glad that even during a crappy year like this, there have been moments that made you smile & I hope we can finally get a date in the diary for next year to do something fun & fabulous to kick off 2018 the right way!